The original congregation of just five members was organized on September 30, 1888 as Fleming’s Grove Methodist Church. 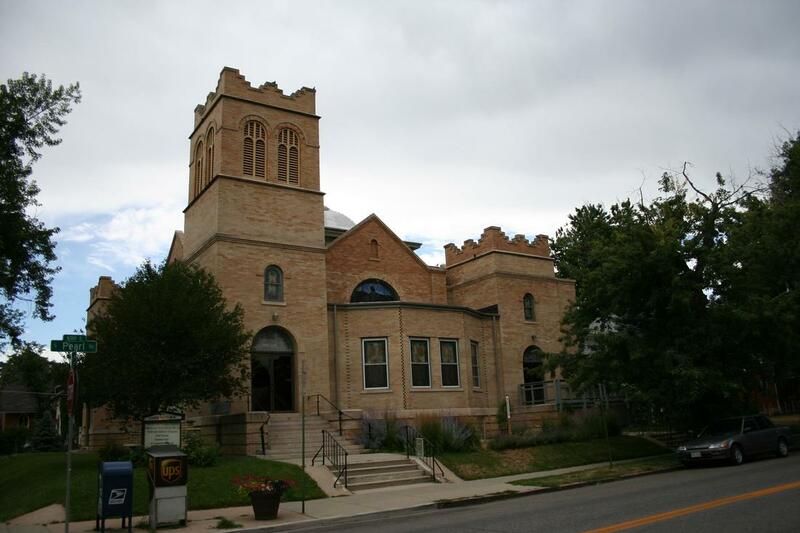 Cameron Church remains today as the oldest continuing Methodist congregation in south Denver. The current Cameron congregation includes an active membership from all over the Denver area and activities that reach out to the local, South Pearl Street community. 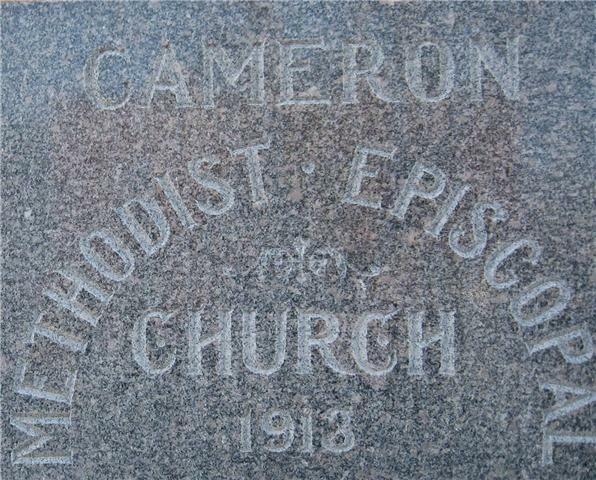 The church was renamed in 1890 after receiving what was then a monumental donation from a gentleman named Cameron. “The church legend is that the size of the gift was $250. That same year marked completion of the congregation’s first home which is now a private residence. The present building was constructed between 1909 and 1913 at a cost of $35,000. University of Denver Chancellor H.A. Buchtel (for whom Buchtel Blvd. is named) laid the cornerstone for the church on March 9, 1913. The building was dedicated in July of that year by Rev. Thomas Corwin Iliff (cousin of John Wesley Iliff, the namesake of Iliff School of Theology and the Iliff Avenue).